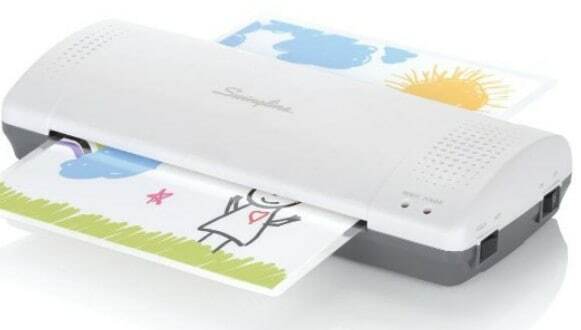 The Swingline Thermal Laminator is on sale for $15.99 at Amazon right now. That's 47% off the list price of $29.99! Be sure to also grab some laminating pouches for 38% off today!